There are so many great reasons to become a holiday home owner at Rivermead. From the stunning riverside location to our range of holiday homes for sale, it’s easy to see why so many people choose our park. 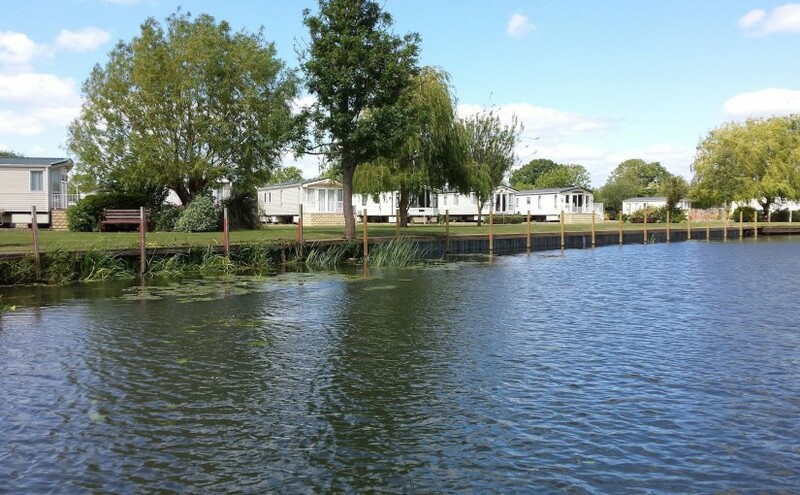 To help you decide, we’ve put together our top five reasons why you should choose Rivermead as the site for your holiday home. 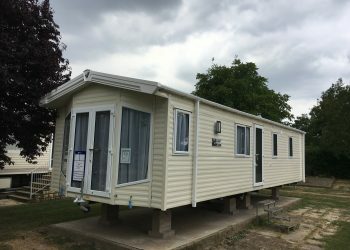 A great selection of static caravans for sale Before you consider location and facilities you need to make sure you can get the property you and your family actually want. It has to be spacious enough for your needs and come with all the necessary fixtures and fittings to make you feel warm, comfortable and relaxed – a true home from home. 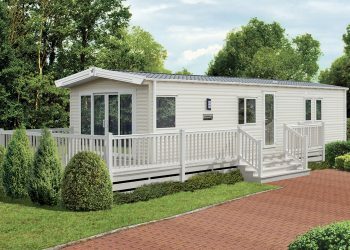 At Rivermead, we have a wide and varied selection of new and used holiday homes available, so there’s something for all tastes and budgets. 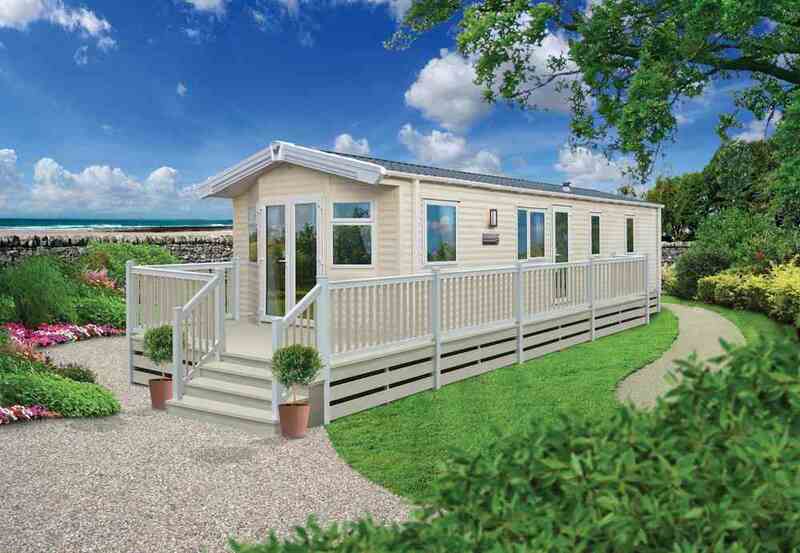 Our static caravan holiday homes for sale are available on a range of plots around our park. Whether you’re looking for something modern and stylish or traditional and cosy, our current stock is ever-changing, so there’s bound to be something for you! A beautiful riverside location: The clue is in the name, but for those who aren’t sure, Rivermead is perched on the banks of the River Avon, with many of our luxury holiday homes benefitting from a glorious riverside outlook. What better way to relax and unwind than to enjoy a meal or a glass of wine in the evening, looking out onto the river as it meanders its way through Worcestershire? Close to the Cotswolds, Worcester and other historic towns: Rivermead is located in one of the country’s most picturesque regions. In Worcestershire, our park is on the edge of the Cotswolds – an area that attracts thousands of visitors each year, and it’s easy to see why. Beautiful market towns, characterful properties and plenty of shops, cafes and restaurants… You’re also just a couple of miles from Pershore, another lovely, small town. Pershore is ideal for stocking up on those daily essentials if you just want to quickly nip to the shops. If, however, you’d like to venture further afield then you can always head to Worcester, which is a beautiful cathedral city which is packed full of things to see and do. 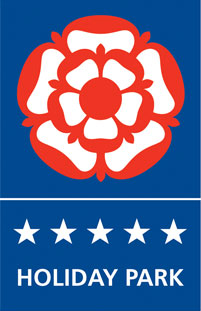 Peace of mind: Are you concerned about maintenance and up-keep of a holiday home? Don’t be. 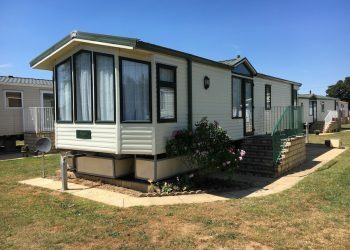 With a static caravan holiday home once your site and connection fees are paid your holiday home will need little maintenance, unlike a stand-alone property. Open for 10 months of the year: With a holiday home at Rivermead you can visit this beautiful region nearly all year round. We’re open for 10 months of the year, meaning you can visit as often as you want throughout this period and make the most of your property! So, whether you fancy a last-minute getaway or just want to treat your children or grandchildren, your holiday home is here whenever you want to use it! If you would like to know more about the static caravans for sale at our park, contact us today on 01386 555566 or 07711 504735. Why not visit our park and arrange a viewing to learn more about our amazing riverside location?